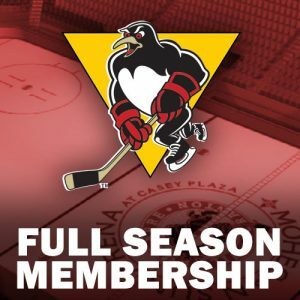 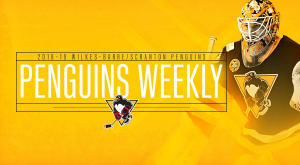 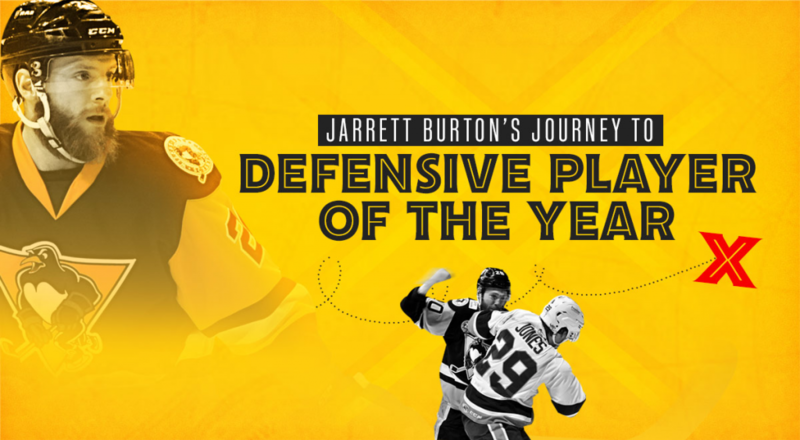 Fans, it’s time to cast your vote for the 2018-19 Wilkes-Barre/Scranton Penguins Fan Favorite Award. 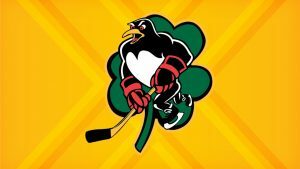 Simply select your favorite Penguin from the drop down list to let us know who your selection is. 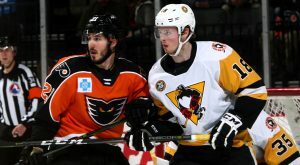 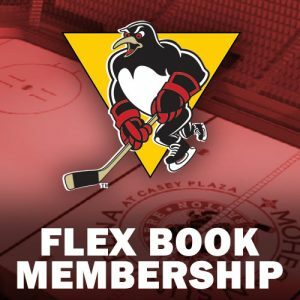 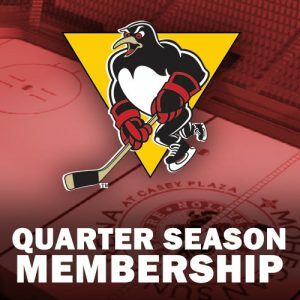 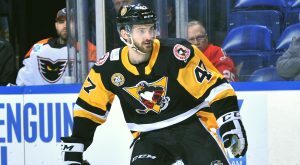 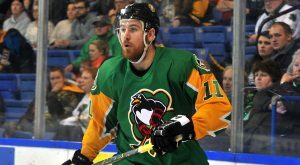 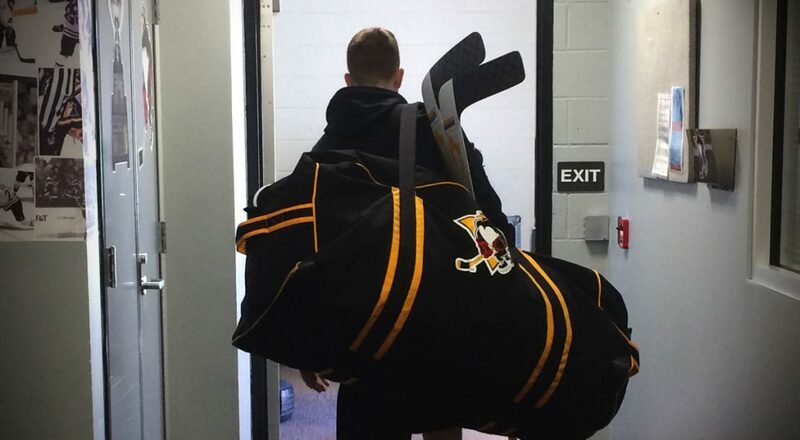 The Pittsburgh Penguins have recalled forward Adam Johnson from the Wilkes-Barre/Scranton Penguins of the American Hockey League, it was announced today by executive vice president and general manager Jim Rutherford.Defenseman Juuso Riikola and forward Joseph Blandisi were re-assigned to WBS. 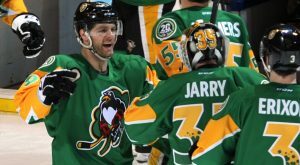 Four Atlantic Division games populate Wilkes-Barre/Scranton's (30-24-6-3) upcoming schedule. 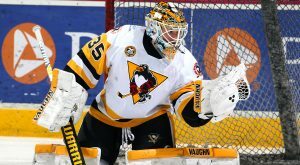 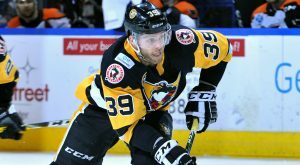 The Wilkes-Barre/Scranton Penguins downed the Providence Bruins with a 2-1 overtime victory in an important game on Saturday night. 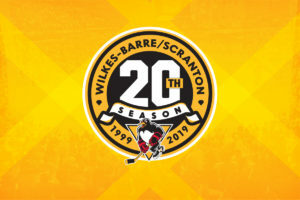 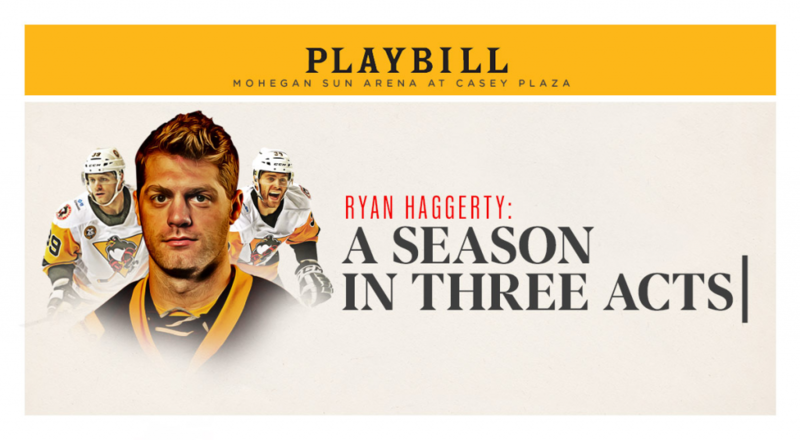 It’s a fun-filled weekend of hockey as the Wilkes-Barre/Scranton Penguins host a pair of games at the Mohegan Sun Arena.